Choosing the best lights for your house can be a very daunting task. Not knowing the certain types of lamps, light sources, and fixtures can spell disaster for your dream home. And the work just gets complicated from there: certain areas of the house don’t have the same lightings. You have to choose different lights for those areas. The lights in the patio significantly differ from the lights in the bathroom. An out of place lamp can become dangerous. Pendant-style lights need a certain height from the ground. The list of possible problems just goes on. However, it doesn’t have to be that difficult. With some time, dedication, and research, knowing the basics can be enough to help you figure out some things involving the lights in your house. Here are a few tips and reminders on choosing the best lights for specific spaces inside your home. Before going out to the store and picking out different types of lights and fixtures, it’s best to determine first on where to put such items. 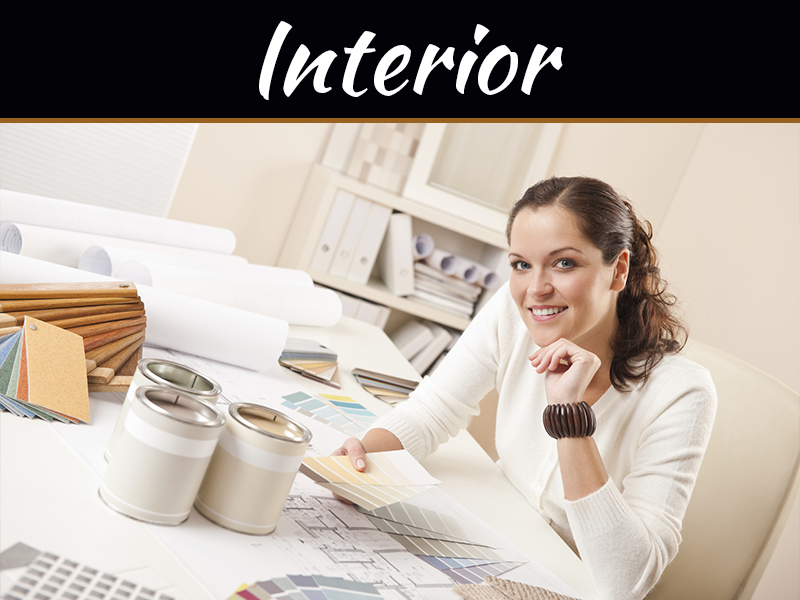 Knowing the purpose of the room saves time and money by identifying all the necessary items first. As mentioned earlier, lights in the bathroom differ significantly from those in the patio, lights in the bedroom are different from the lights inside the kitchen, and so on. If you’re considering adding dimmers, decide as well on how high the level of interaction and activity of guests inside a particular room like the living room or entertainment room if applicable. 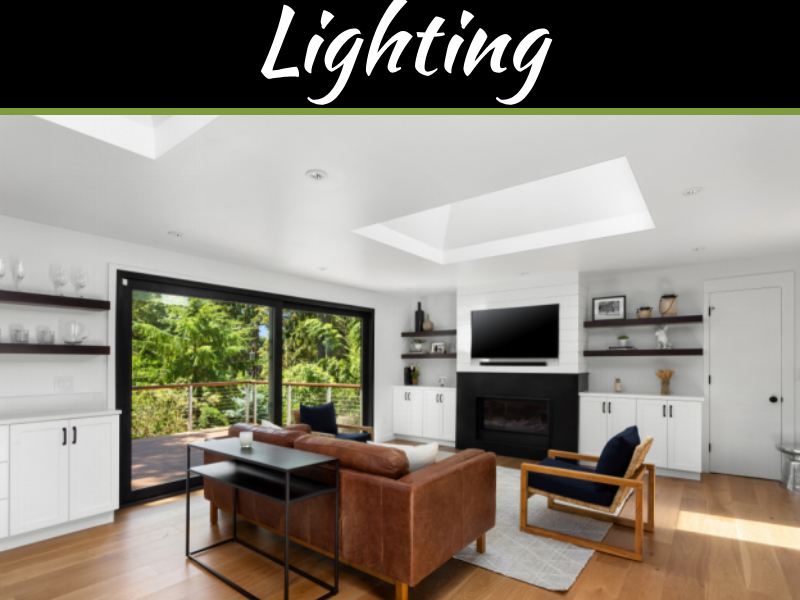 Now that you know the function and the level of activity inside a room, it’s time to know the three general types of lighting that are applicable within the household. 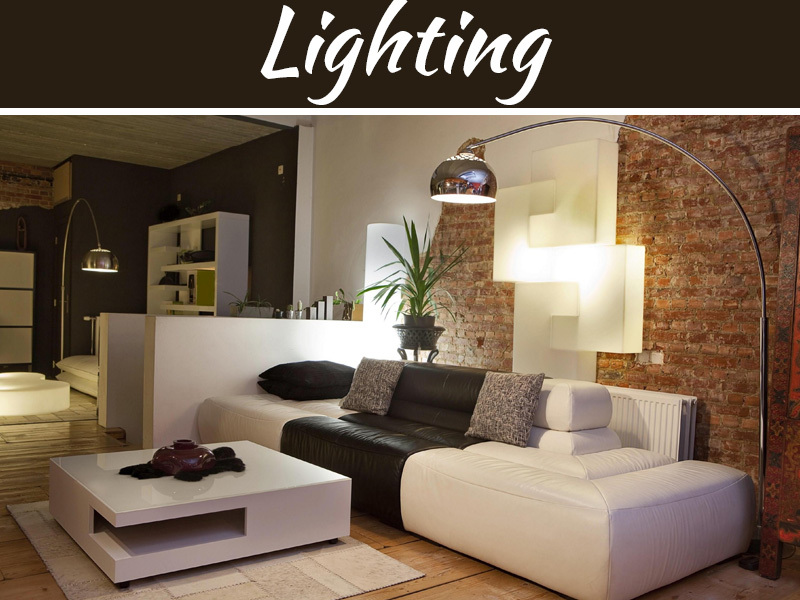 General Lighting – The overall lighting of the room. The light from this source is enough to illuminate the whole area. General lighting could also refer to a room’s natural light. Examples of general lighting include chandeliers and pendant lamps. Task Lighting – Lights within this type are also known as working lights. Desk lamps and under cabinet lighting are good examples of task lights. These lights provide bright light to a particular area where you or your guests read or do simple activities. 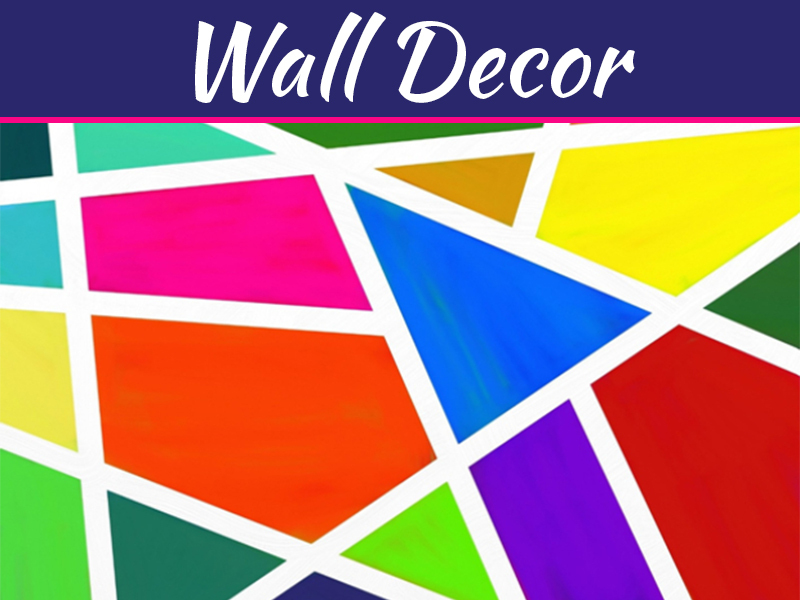 Accent Lighting – Lighting that falls under this category are lights that highlight centerpieces, artworks, bookshelves, etc. When light from this source touches an object, it often casts shadows which bring out a dramatic effect. Landscape lights and wall lights are examples of accent lighting. 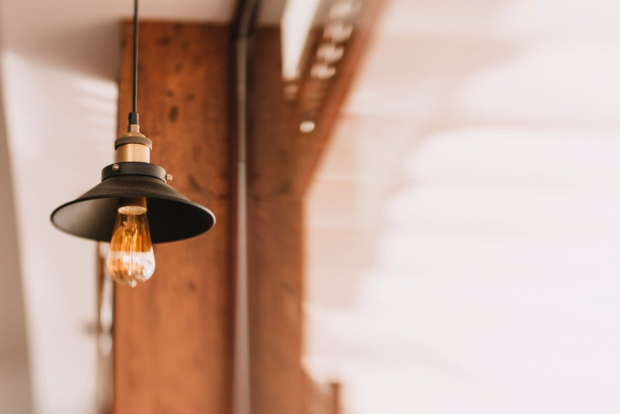 Incandescent Light Bulbs – The most traditional sources around, these light sources have been lighting homes for decades. These light bulbs produce a warm and cozy glow. Although they’re ideal for dimmers, incandescent light bulbs are slowly being phased out for more energy-efficient light sources such as LEDs. Halogen – Halogen light bulbs produce a bright and white light, similar to daylight. Due to the light they emit, halogen bulbs are good task lights. These bulbs are similar to incandescents but are more efficient in consuming energy. Halogen bulbs use less than 10% to 20% energy. CFLs – Compact Fluorescent Lighting are efficient because they use more than 60% less energy than an ordinary incandescent light bulb. Light from a CFL is cooler compared to other lights from different bulbs. A lot of improvements allow the CFL to have a lot of brightness levels. The only drawback that CFLs have is that they contain mercury and should have proper disposal procedures. LEDs – LEDs or Light Emitting Diodes are also suitable for task lighting because of the light that they emit. However, changes in research have made a lot of improvements on LEDs. They’re not as hot as before, almost all LEDs are compatible with dimmers, and they last thrice as long as any other light bulb. LEDs are an excellent way to save money and energy. Ceiling Fixtures – Perfect for ambient lighting. These fixtures are good picks for the bedrooms, hallways, stairways, and the living room. In achieving a warm and cozy feeling, it’s suggested by professional installers that the spacing of every fixture should be around 8 feet or more. Pendant Lighting – Typically used for general lighting or ambiance, these lights are best when put in dining rooms and bedrooms. These fixtures come with shades that prevent glaring. The light from these sources especially highlights food which is why most people prefer installing pendant-type chandeliers and lamps in their dining room. Desk Lamps – Perhaps the simplest and most common task lighting, desk lamps usually placed on top of tables where a person can enjoy reading. Light from desk lamps brings the focus in a particular area. There are a lot of desk lamps available online thru sites such as LampTwist which provide the best choices. A lot of people find it difficult to perfect a home with such a small budget. However, paying attention to detail and having knowledge in lighting can save you a ton of resources and effort. Just by knowing the purpose of the rooms, the type of lights, and the appropriate fixtures, a person can ultimately transform their home into an attractive stop over for their friends and guests.